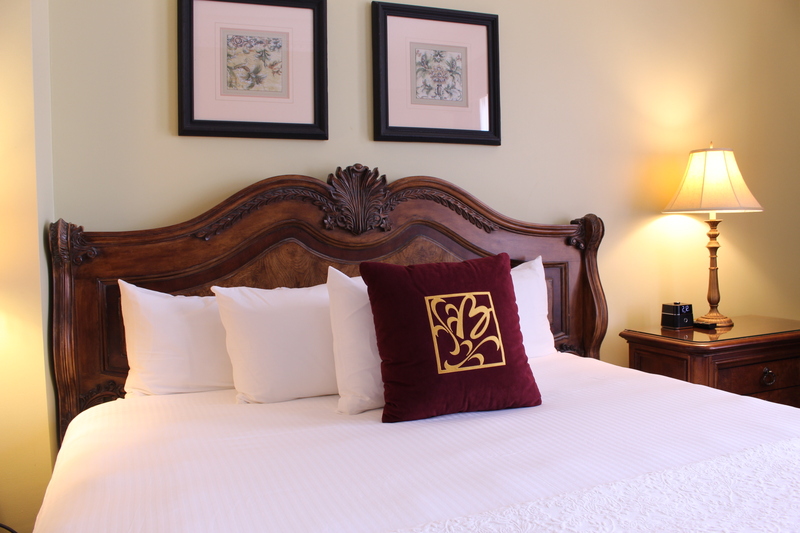 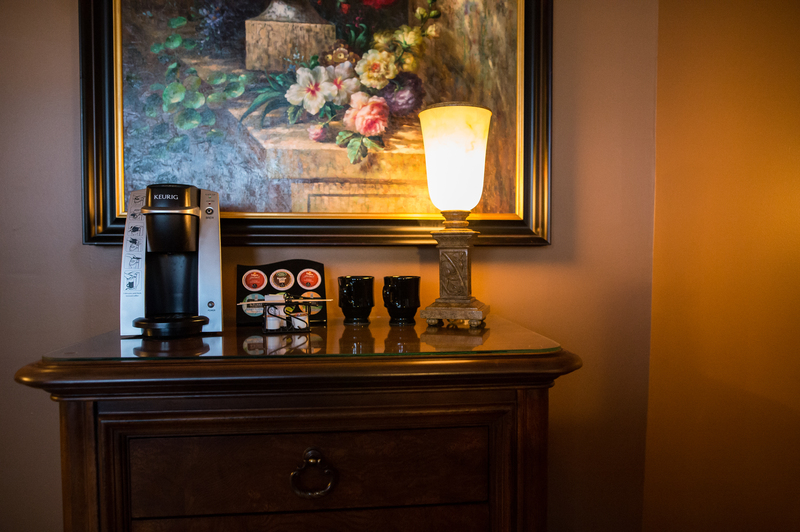 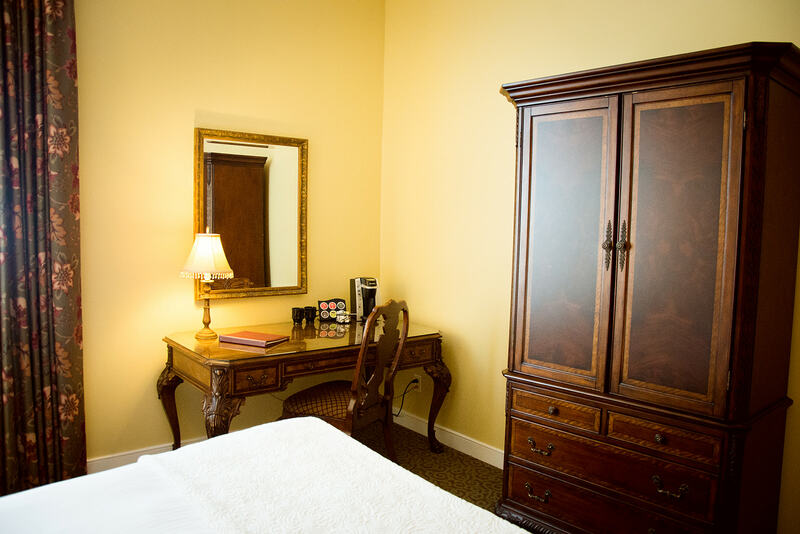 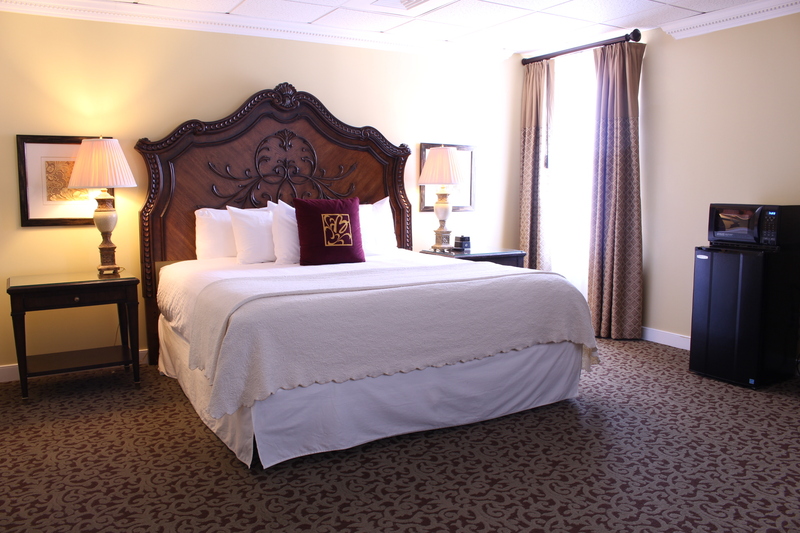 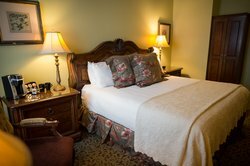 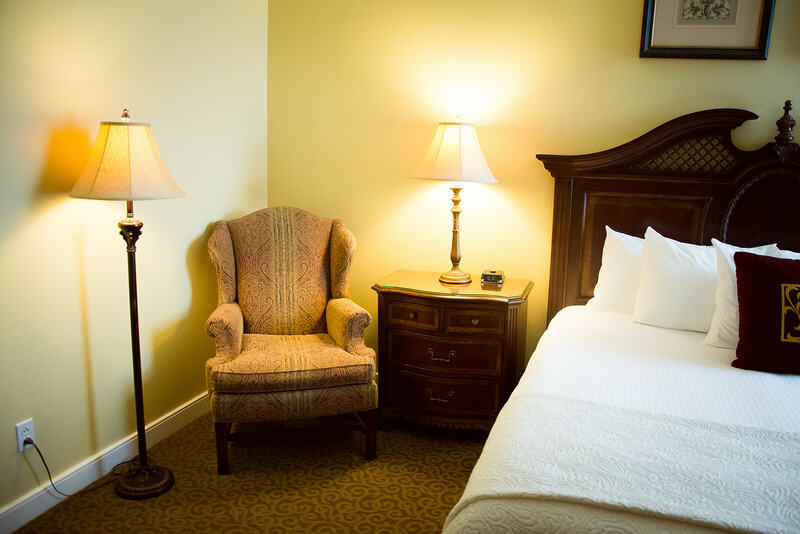 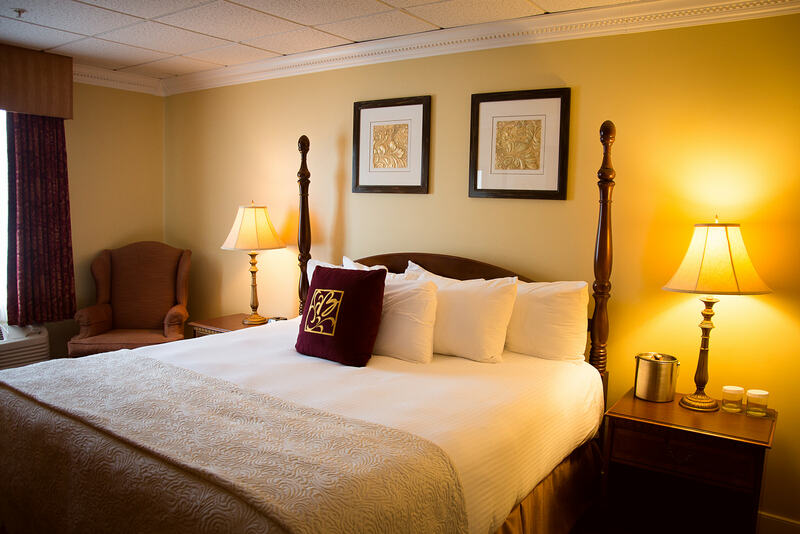 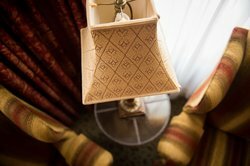 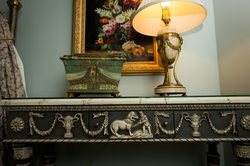 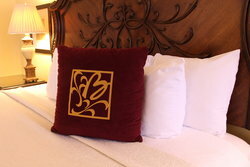 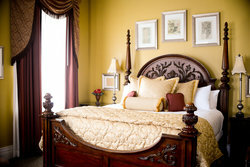 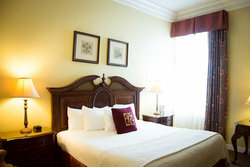 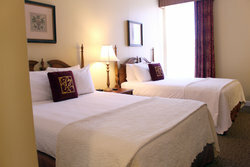 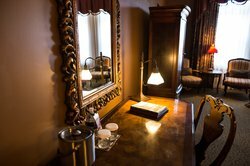 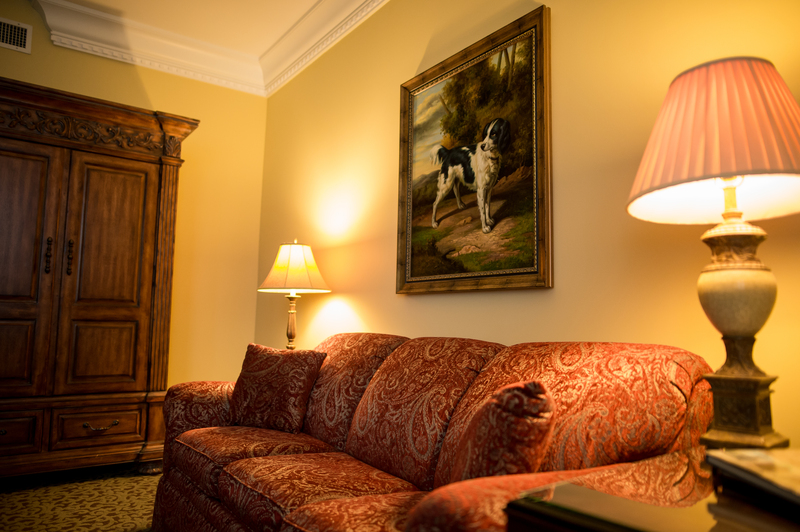 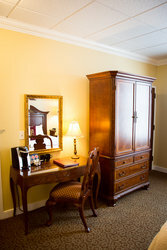 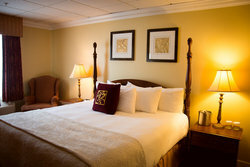 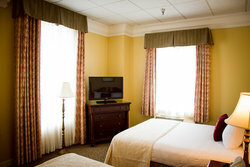 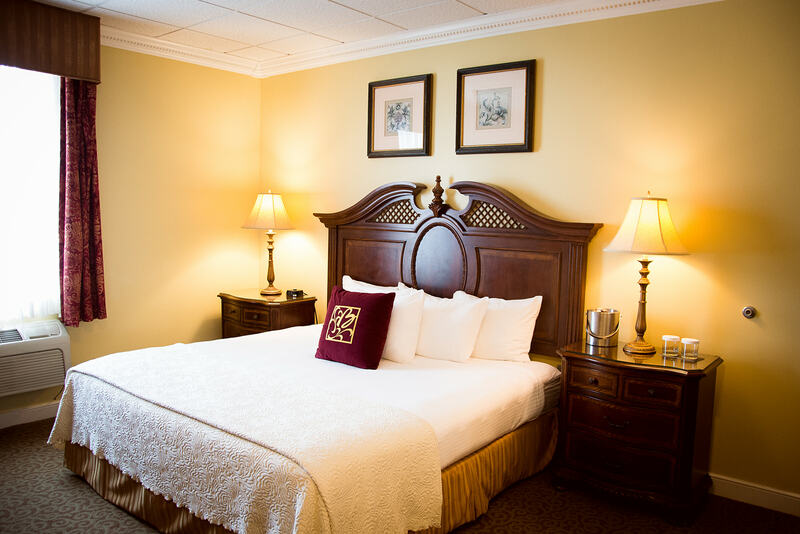 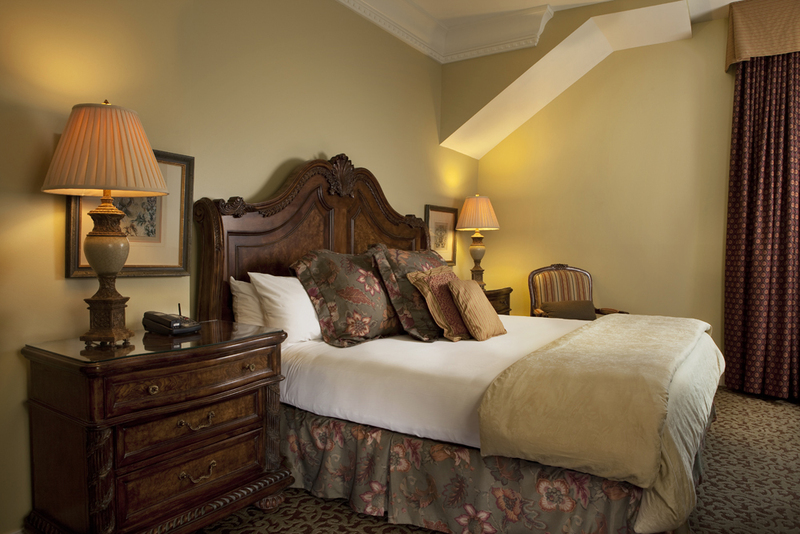 The classically designed European-style elegance of The Blennerhassett’s guestrooms offers unique accommodations to business and leisure travelers alike. 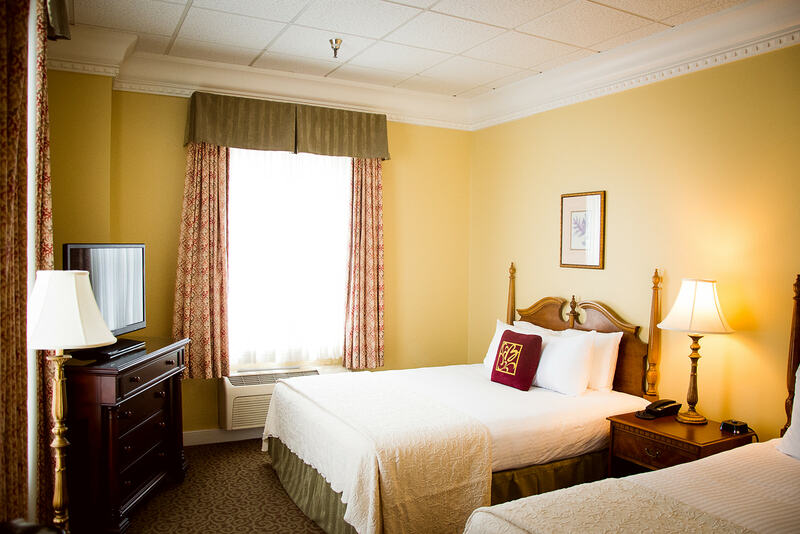 Convenient amenities include a daily newspaper and evening ice service. 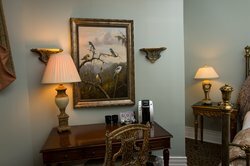 Our friendly, courteous staff will attend to your needs with an elevated standard of service rarely found in today’s fast-paced world. 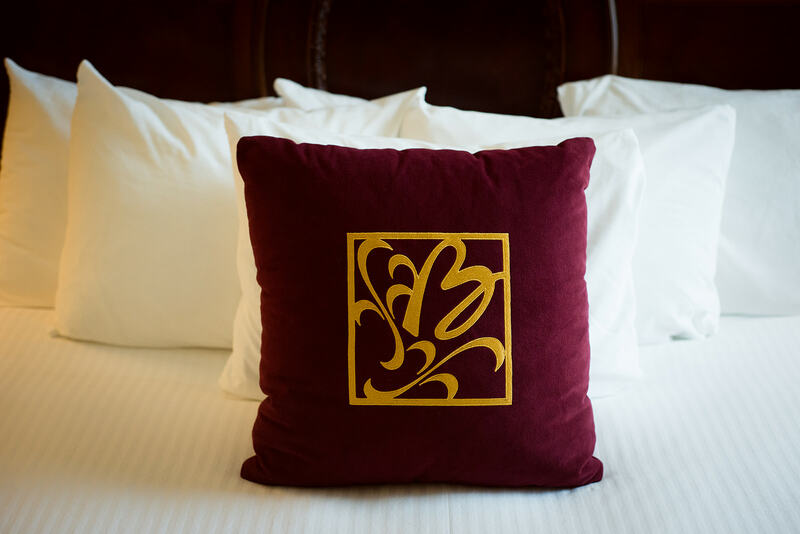 Well-appointed guestrooms feature rich jewel-toned fabrics and beds that offer the extravagance of triple sheeting and the choice of down or synthetic pillows to meet your preference. 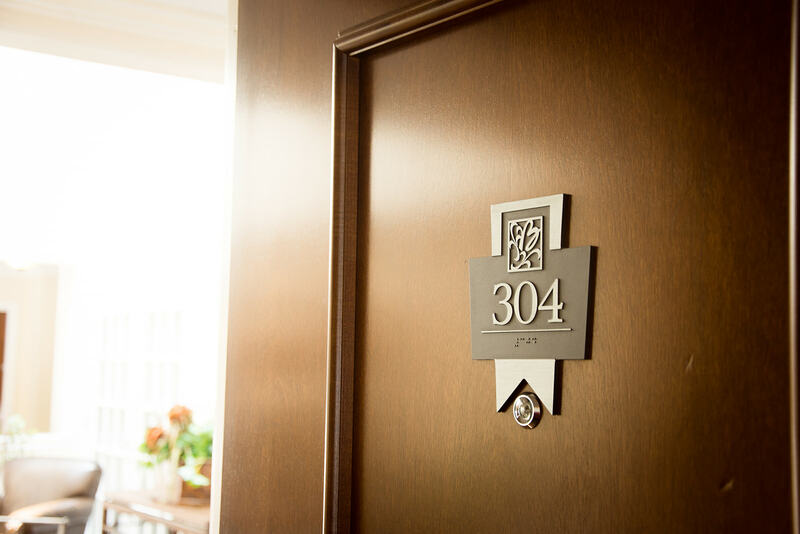 Check in is 3:00pm. 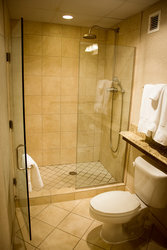 Check out is 12:00pm. 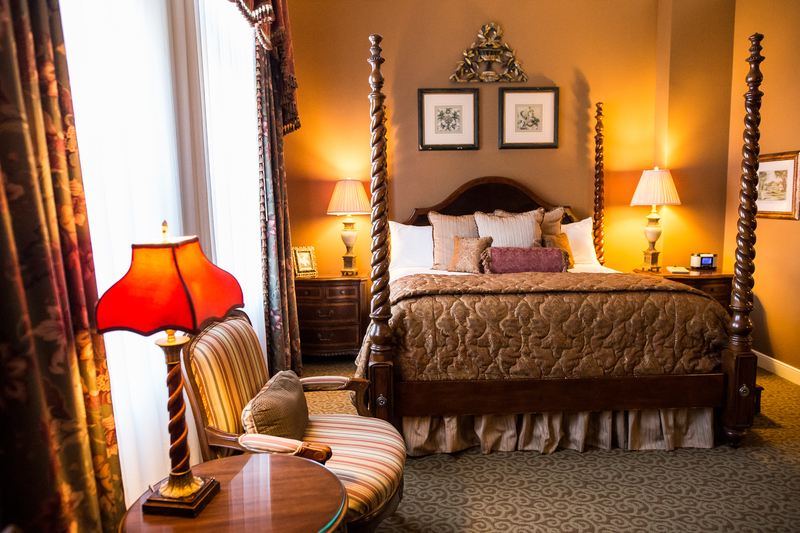 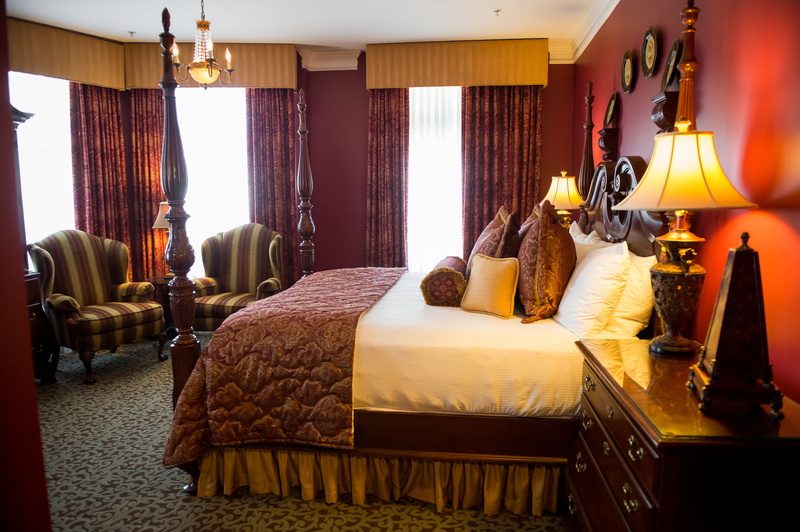 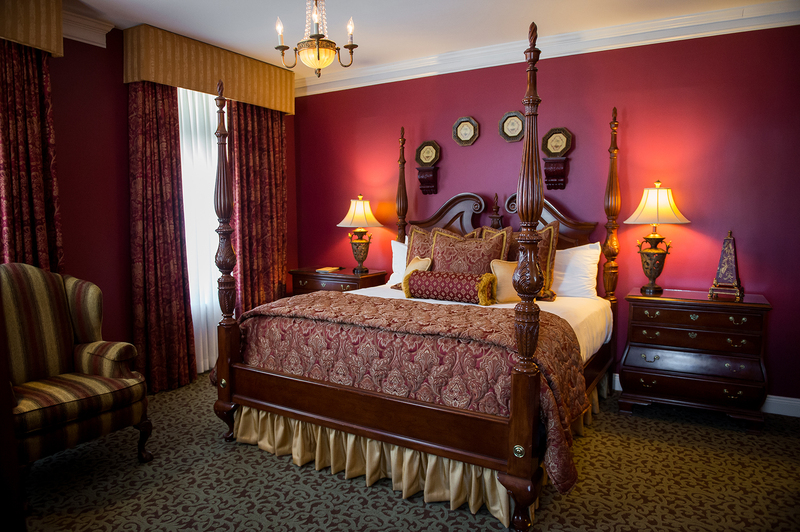 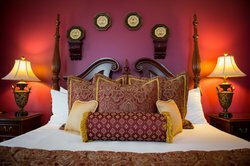 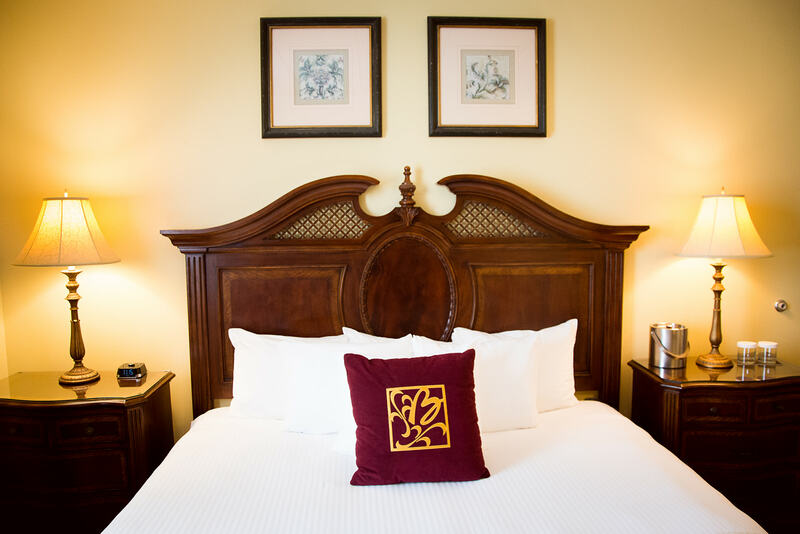 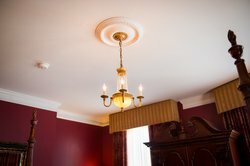 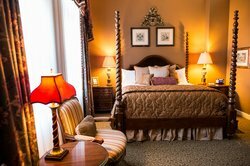 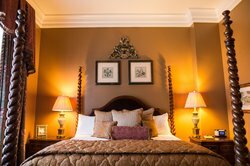 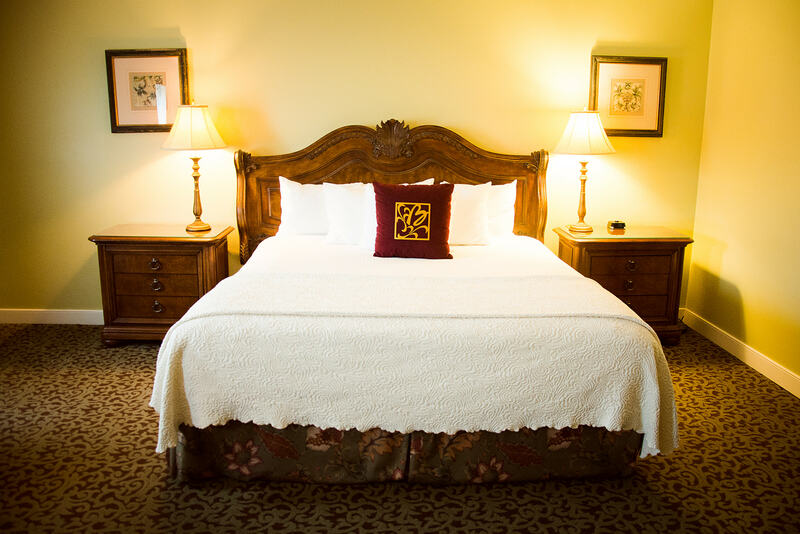 Named for the prominent local businessman that built the hotel in 1889, this richly appointed suite boasts a deep mahogany four-poster bed and armoire surrounded by deep red walls. 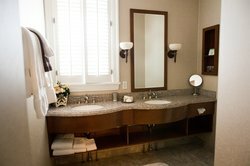 In the bathroom, a whirlpool bathtub and attached shower are surrounded by elegant Italian tile floors and granite vanity. 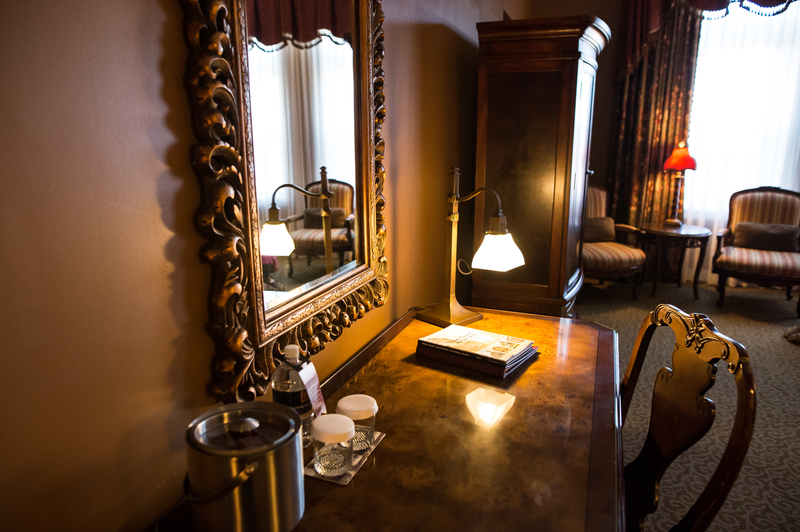 These four suites are by far our most intimate and decadent. Individually named to reflect their décor, they embody the elegance and style of The Blennerhassett. A complimentary box of chocolates awaits your arrival. 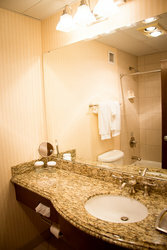 Bathroom featuring whirlpool bathtub, attached shower, Italian tile floors and granite vanity. 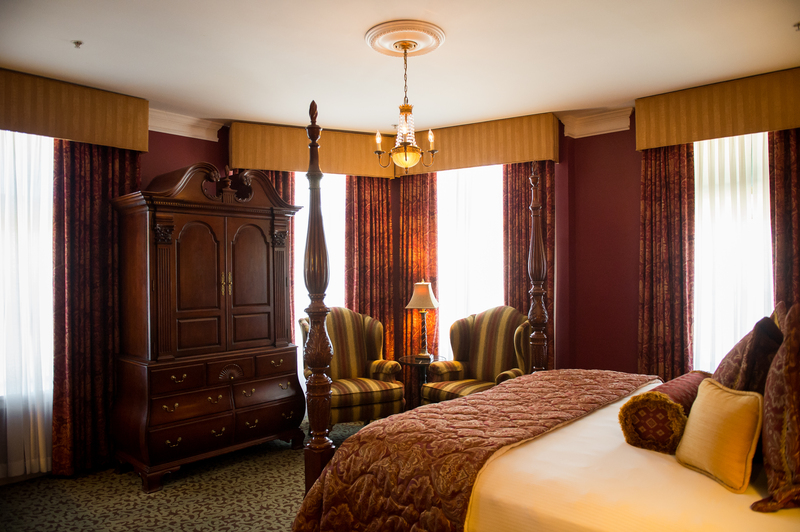 With rich, jewel-toned upholstery and generous drapery, this suite exudes the prosperity of the late 19th century. 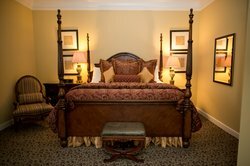 The meticulously woven tapestry of history and elegance are apparent here in the massive sleigh bed and overstuffed chairs. 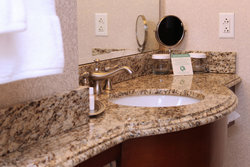 The bathroom features a granite vanity, Italian tile floors and oversized marble spa shower. 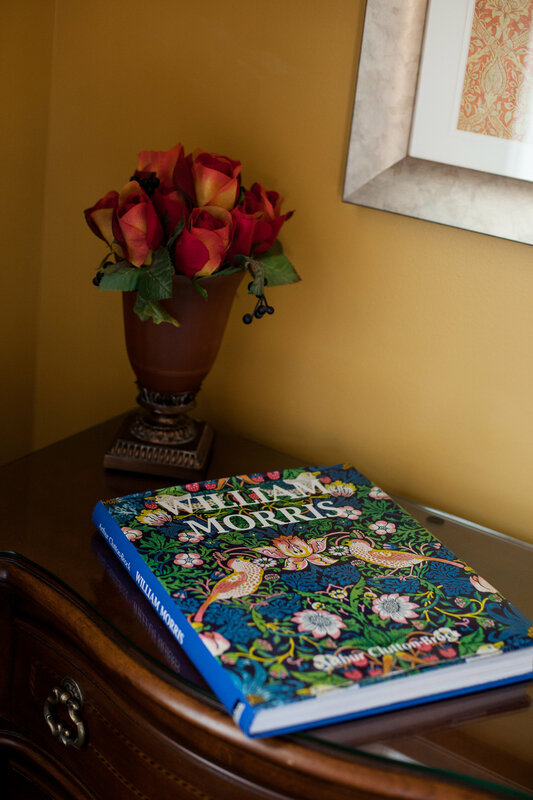 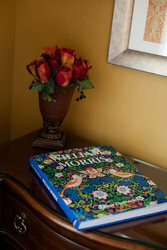 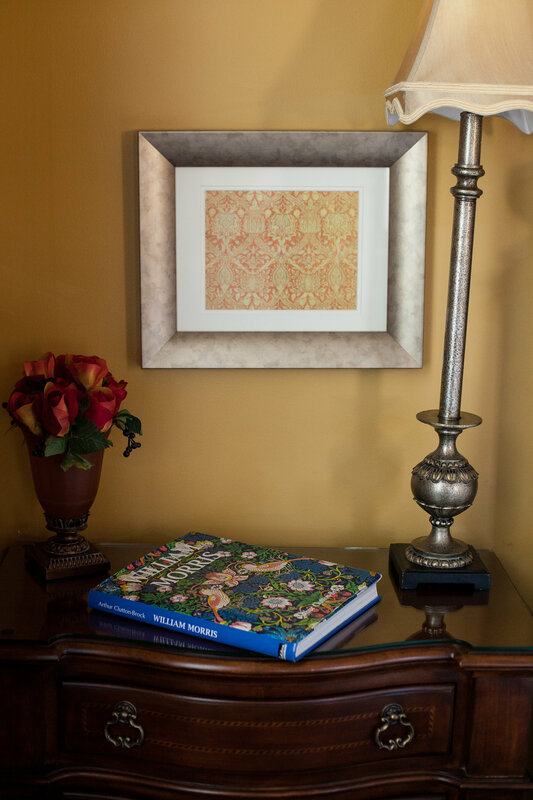 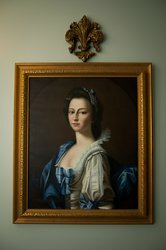 In keeping with its namesake, the suite displays numerous prints of original William Morris designs and a portrait of his lovely wife. 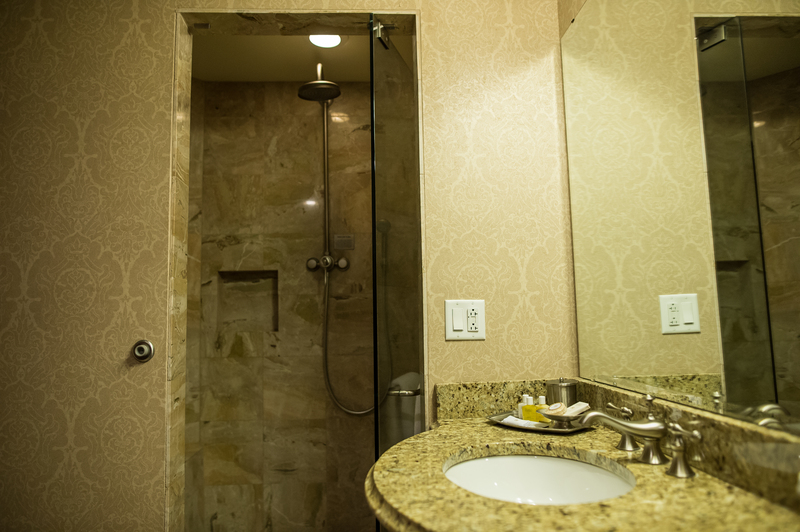 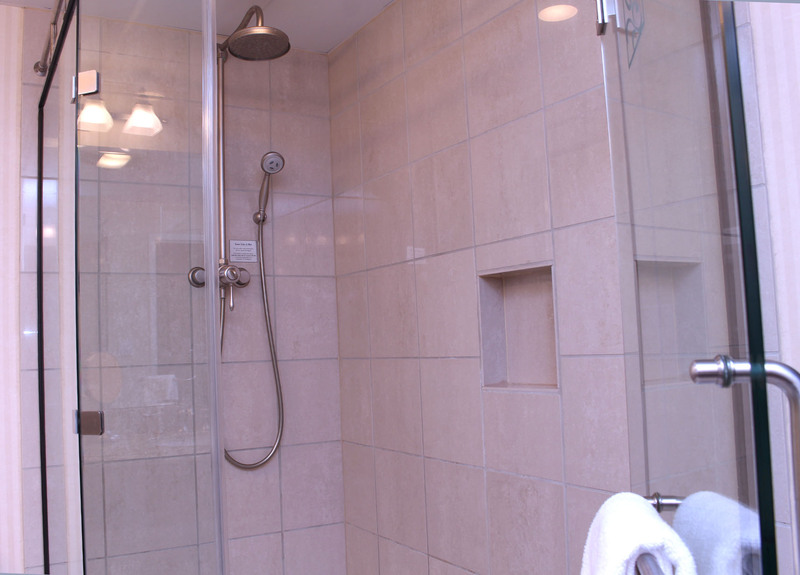 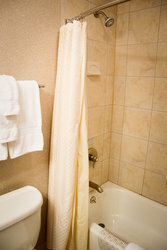 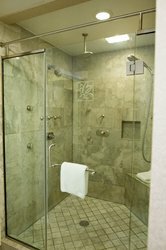 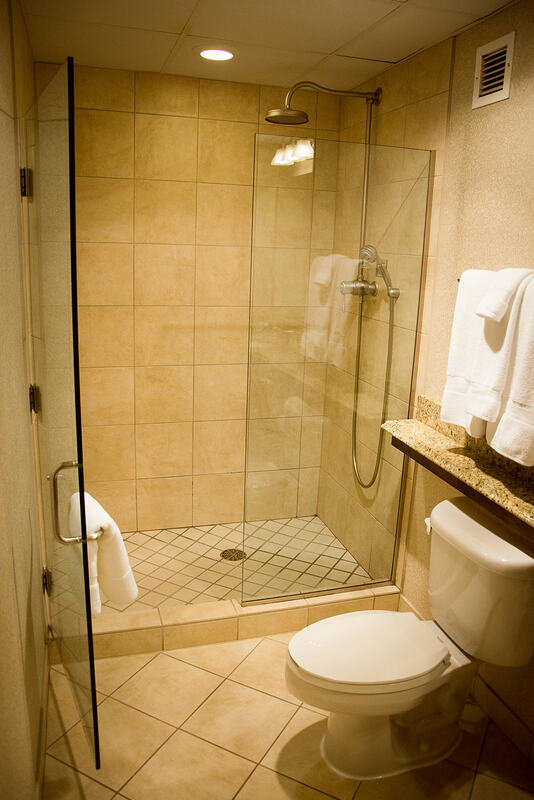 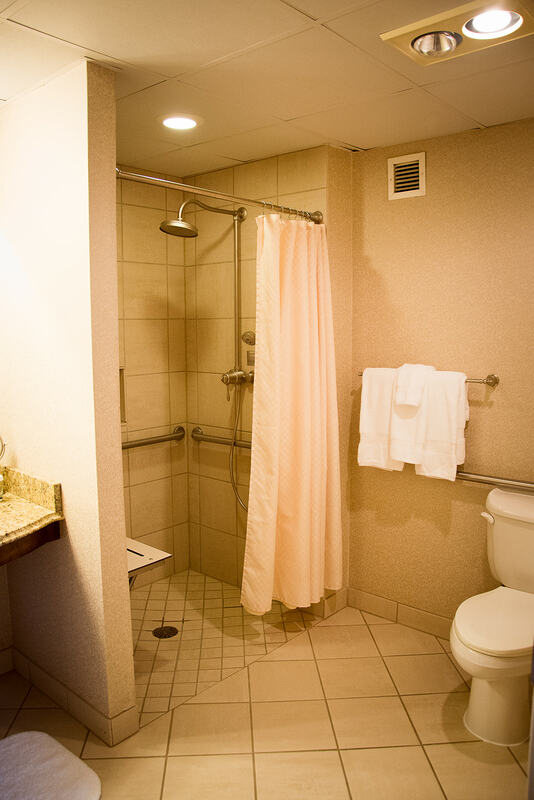 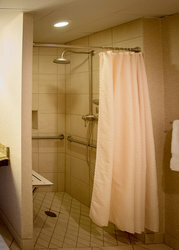 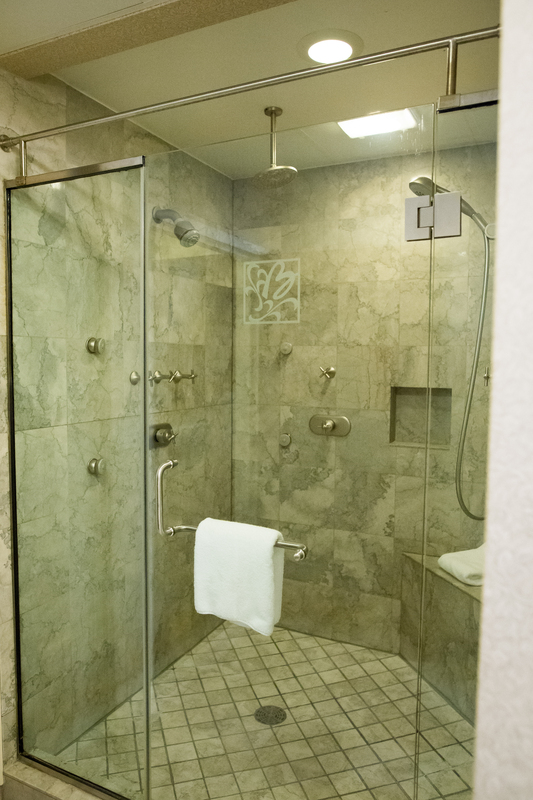 The spacious bathroom includes two separate vanities of polished granite, Italian tile floors and an oversized glass-enclosed shower with rain barrel showerhead. With an ornately carved four-poster bed as its centerpiece, this suite welcomes you with the grace and style of its namesakes, Harmon and Margaret Blennerhassett. 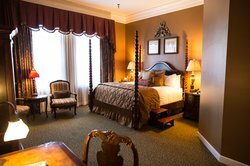 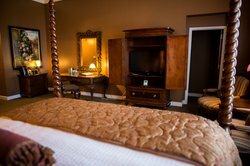 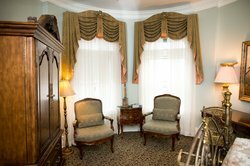 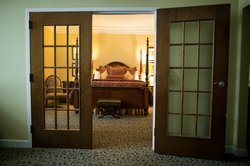 Like their elegant mansion nearby on Blennerhassett Island, this suite boasts exquisite furnishings. 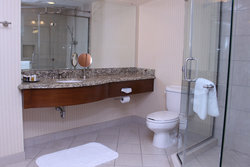 The oversized bathroom features a granite vanity, Italian tile floors, large whirlpool bathtub and separate marble shower with rain barrel showerhead. 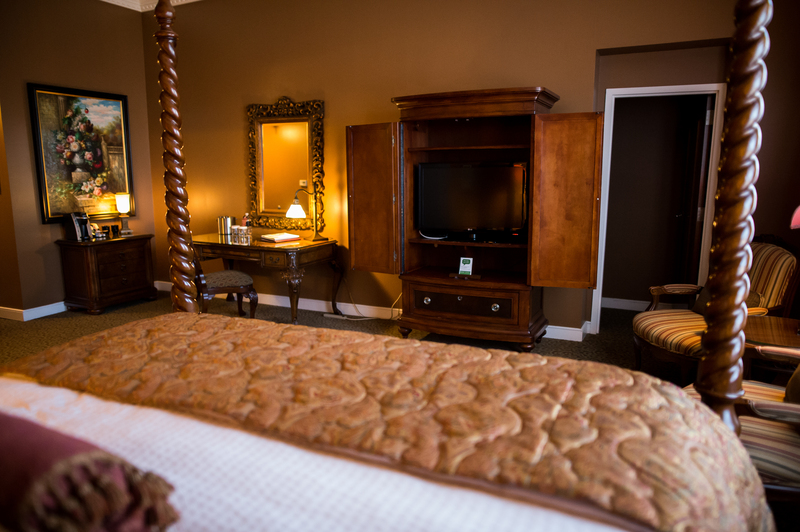 These four suites are by far our most intimate and decadent. Individually named to reflect their décor, they embody the elegance and style of The Blennerhassett. 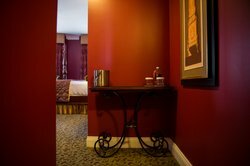 A complimentary box of chocolates awaits your arrival.d. 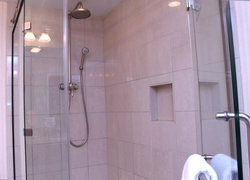 Marble shower with rain barrel showerhead. 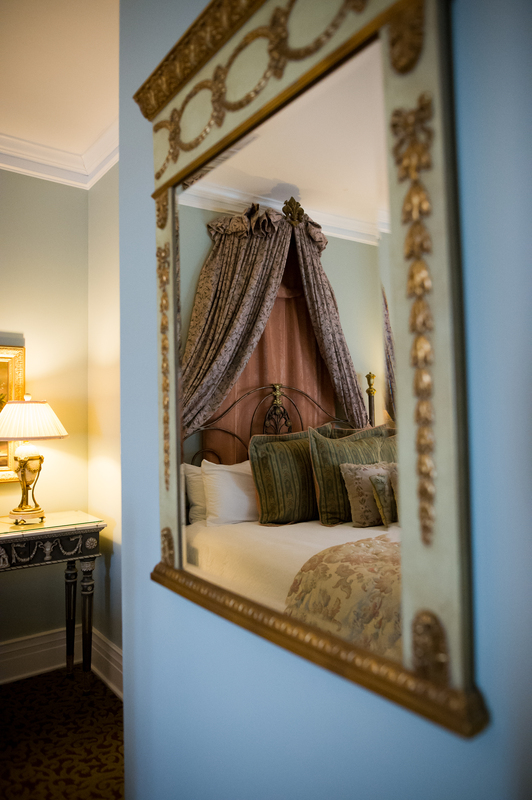 Filled with the opulence of the French provincial era, the Marie Antoinette Suite is a stunning showcase of style and grace. 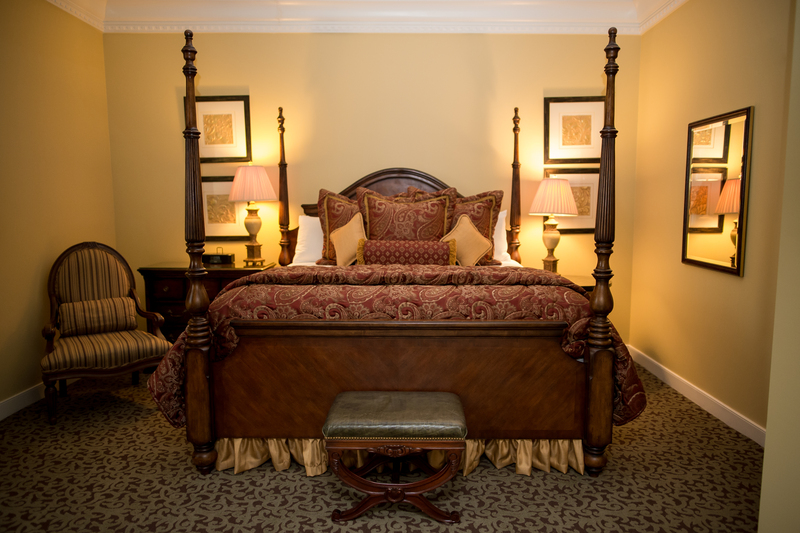 The king brass bed is crowned with a palatial canopy as elegant fabrics and accessories adorn the room. 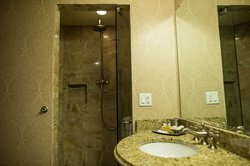 The luxury bath is lit by an elegant pendant chandelier and features double granite vanities, Italian tile floors and an oversized marble spa shower that will truly pamper you with royal extravagance. Filled with the opulence of the French provincial era, the Marie Antoinette Suite is a stunning showcase of style and grace. 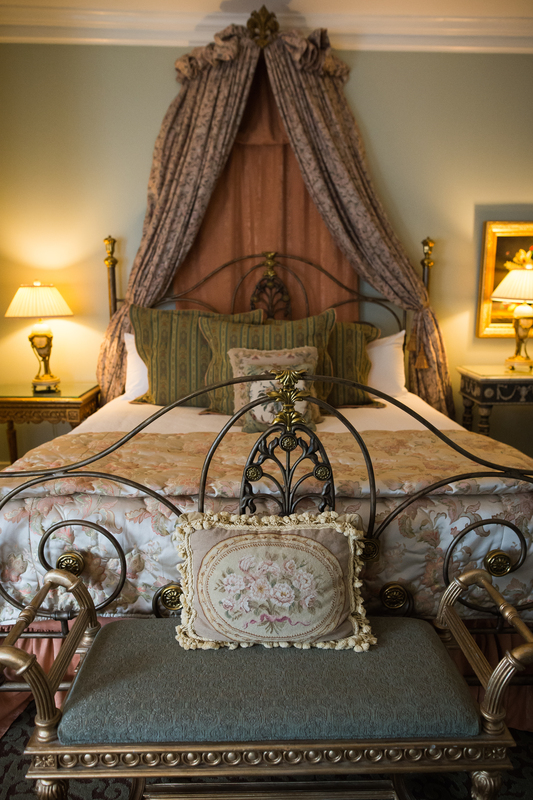 The king brass bed is crowned with a palatial canopy as elegant fabrics and accessories adorn the room. 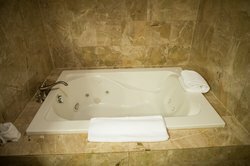 The luxury bath is lit by an elegant pendant chandelier and features double granite vanities, Italian tile floors and an oversized marble spa shower that will truly pamper you with royal extravagance. These spacious suites are both one and two-story and cater to a variety of business or family functions. 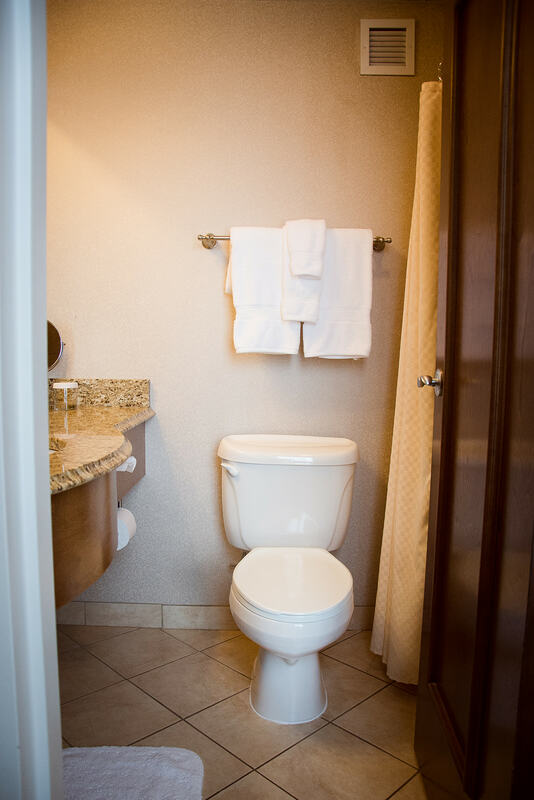 Each features one and a half baths and 2 of the 3 can seat 8-10 people for a meeting or dinner. 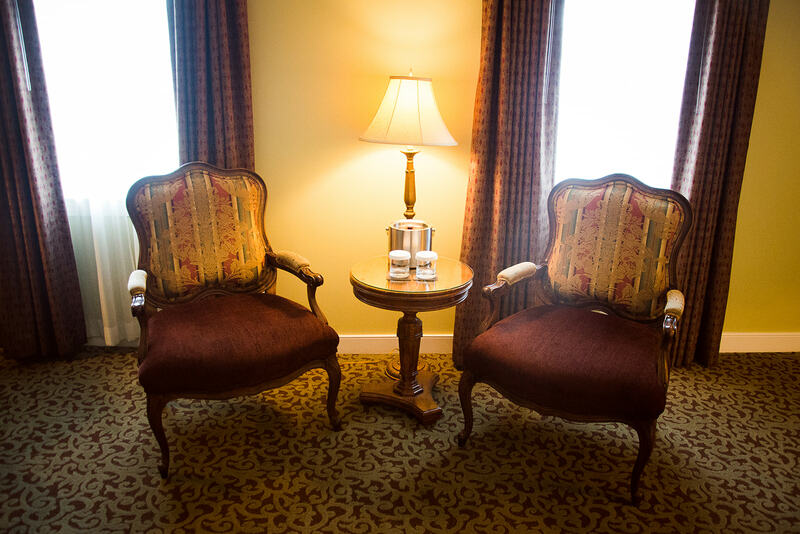 They offer a great alternative for the executive who prefers a rich atmosphere to a standard meeting room. The private master suite offers the best of The Blennerhassett with lavish fabrics, furnishings and a luxury bath with rain barrel showerhead. 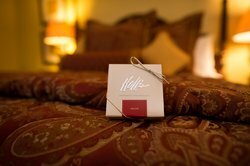 A complimentary box of chocolates awaits your arrival. 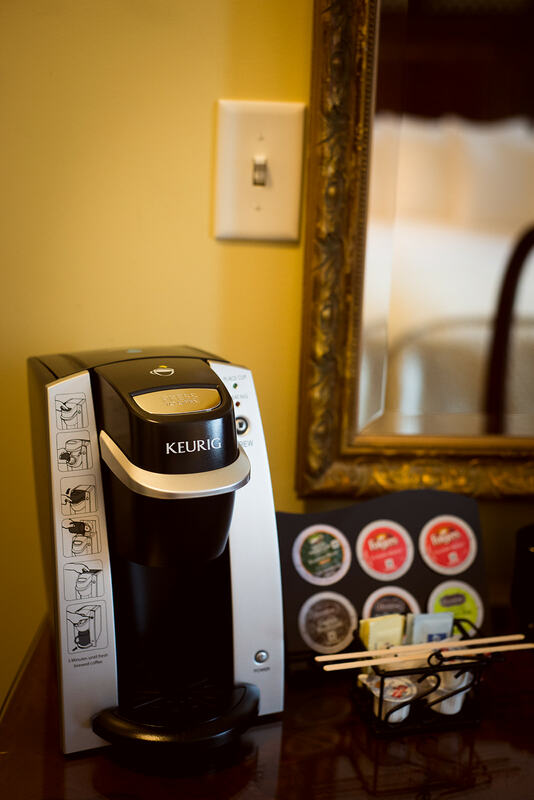 Generously sized at over 500 square feet, these suites cater to the business professional or small family. 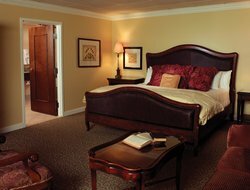 A king-size leather sleigh bed is the centerpiece of the room and is adorned with luxurious linens and decorative pillows. 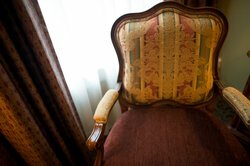 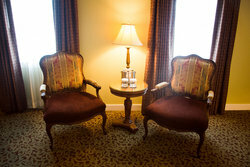 A roomy sitting area includes a comfortable club chair, queen sleeper sofa and adjacent executive desk and leather chair. 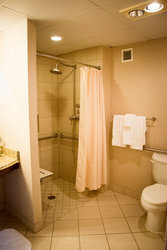 The spacious bathroom includes two separate vanities of polished granite, Italian tile floors and an oversized glass-enclosed shower with rain barrel showerhead. 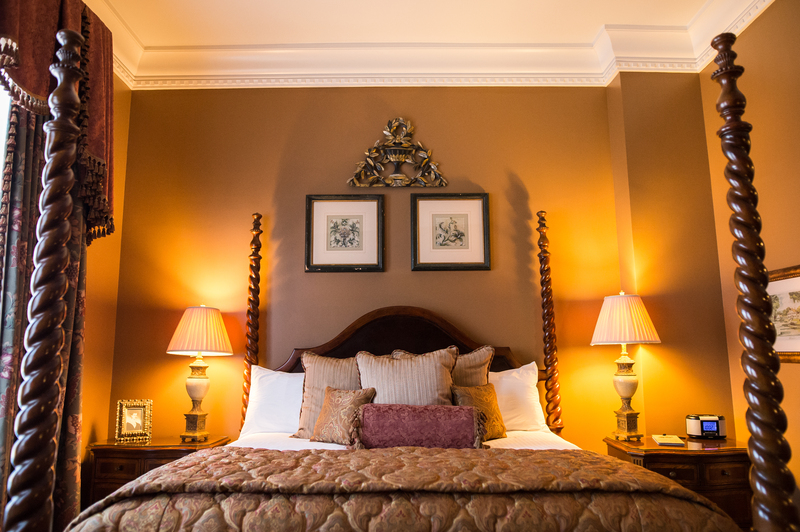 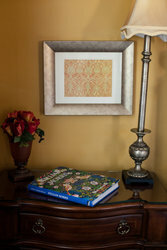 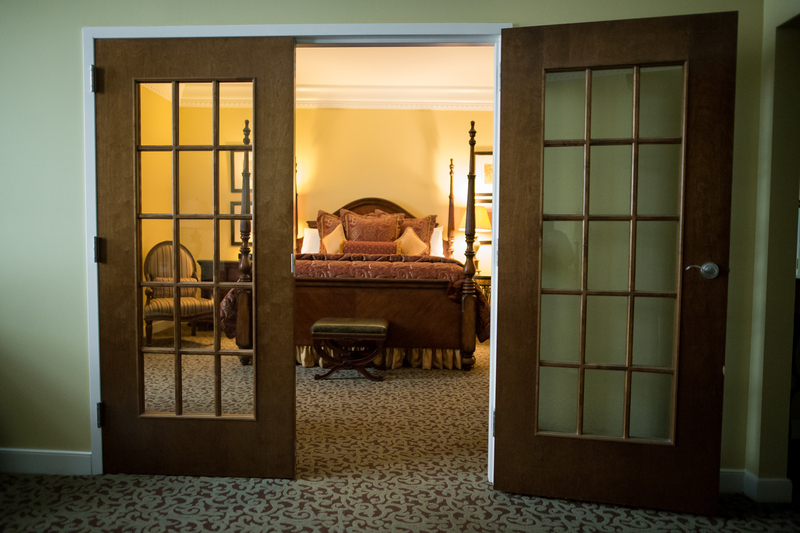 As colorful as The Blennerhassett’s rich history, these rooms have a distinct style of their own. Whether it is a quaint reading nook bathed in natural light or extra spacious accommodations, each of these rooms has something special that makes it unique and different. Upgraded bathrooms provide granite vanities, Italian tile floors and brushed nickel fixtures for an added touch of sophistication. As colorful as The Blennerhassett’s rich history, these rooms have a distinct style of their own. 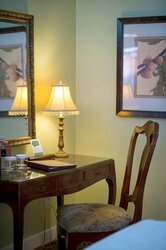 Whether it is a quaint reading nook bathed in natural light or extra spacious accommodations, each of these rooms has something special that makes it unique and different. Upgraded bathrooms provide granite vanities, Italian tile floors and brushed nickel fixtures for an added touch of sophistication. 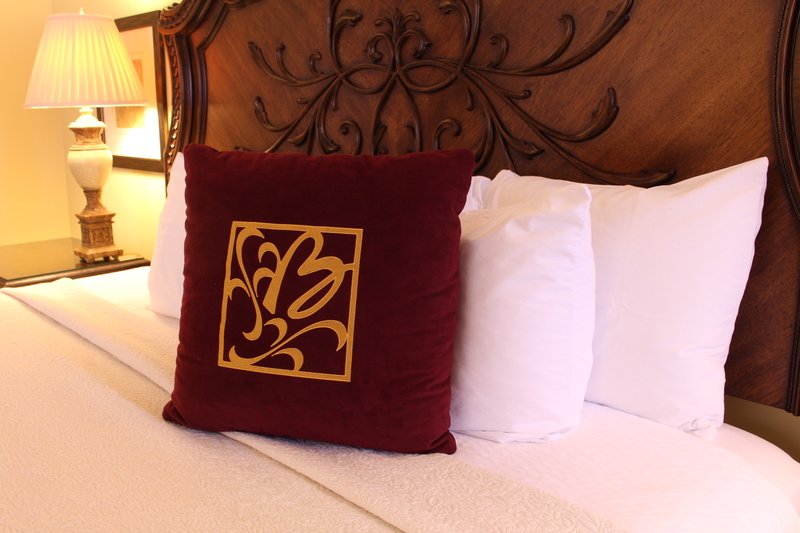 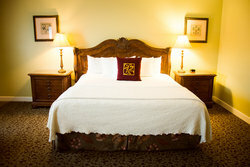 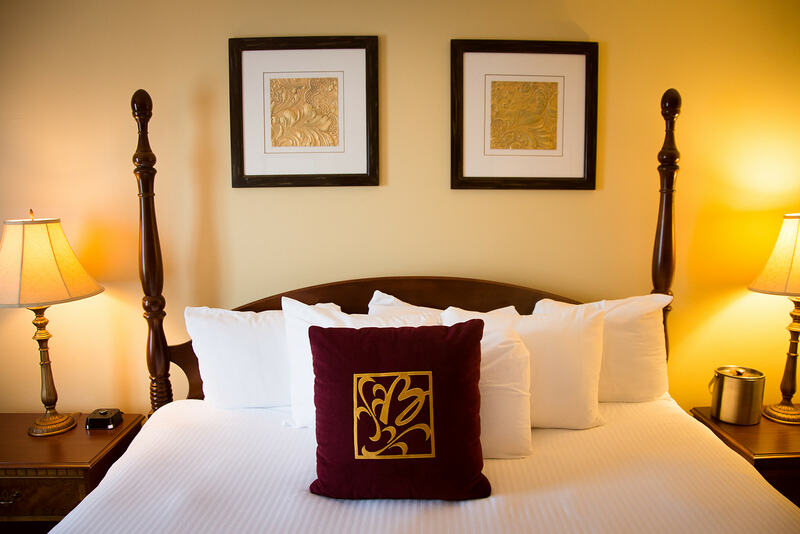 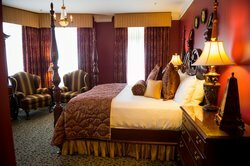 With rich, hand-carved furniture and luxurious fabrics, these rooms provide an ambiance of elegance. 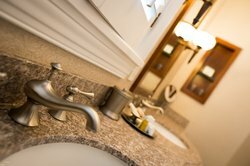 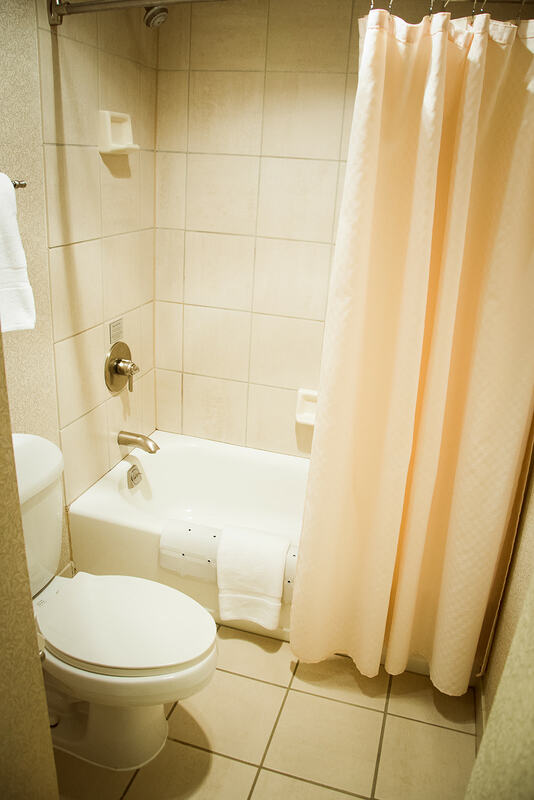 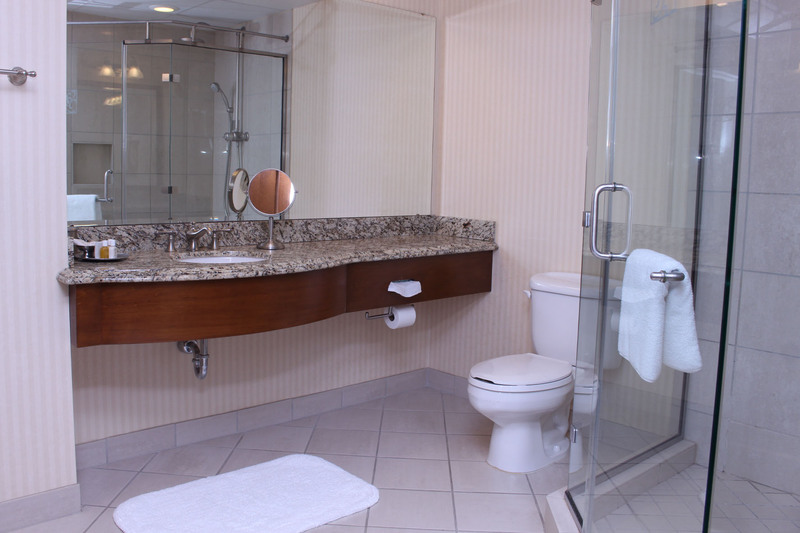 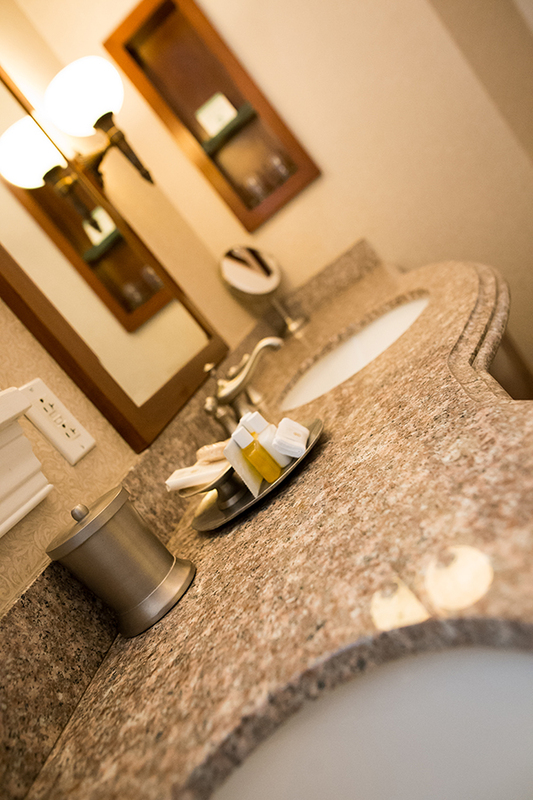 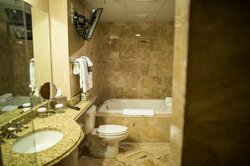 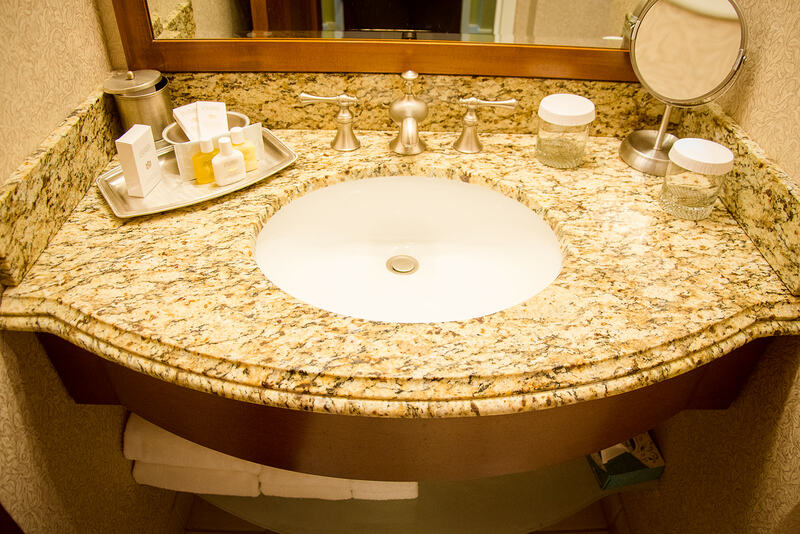 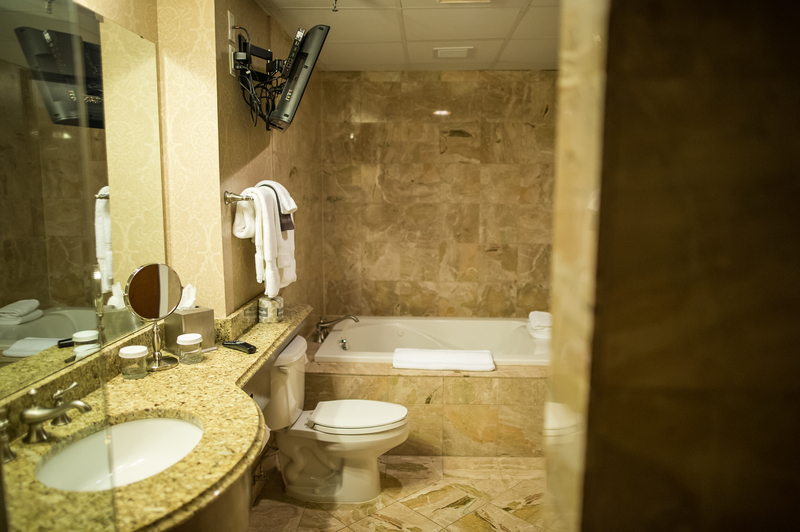 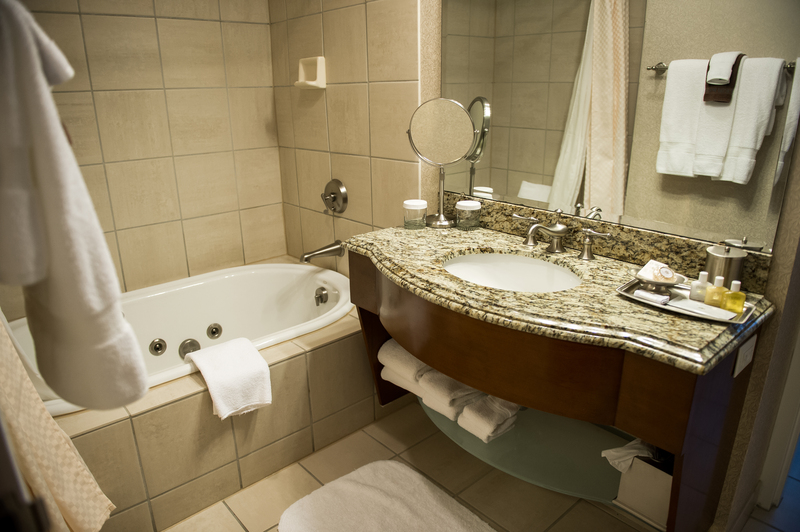 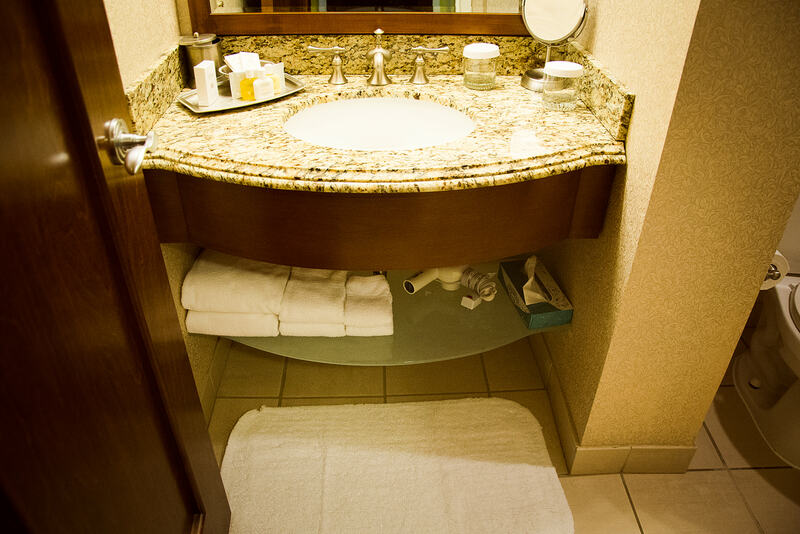 Polished granite vanities, Italian tile floors and brushed nickel fixtures in the bathroom continue the theme of style and comfort that our guests deserve. Well-appointed rooms with rich colored comforters and window treatments. 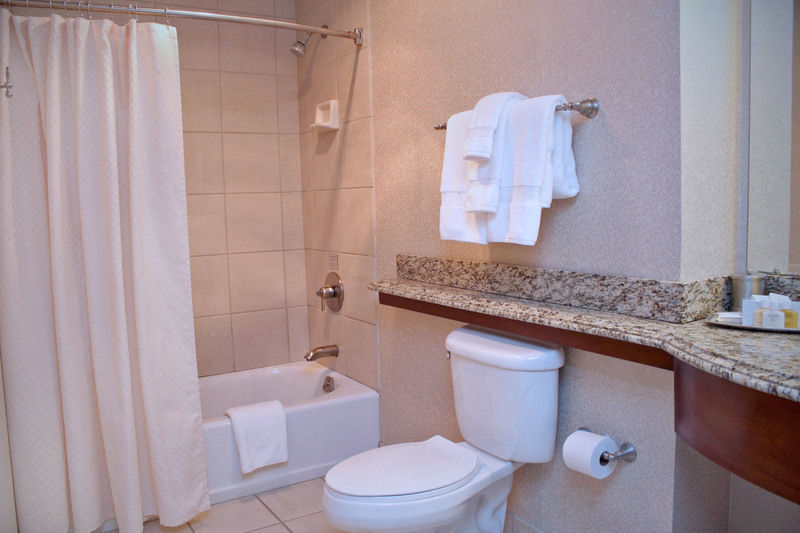 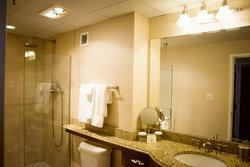 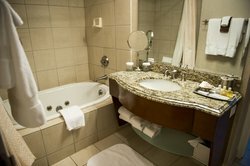 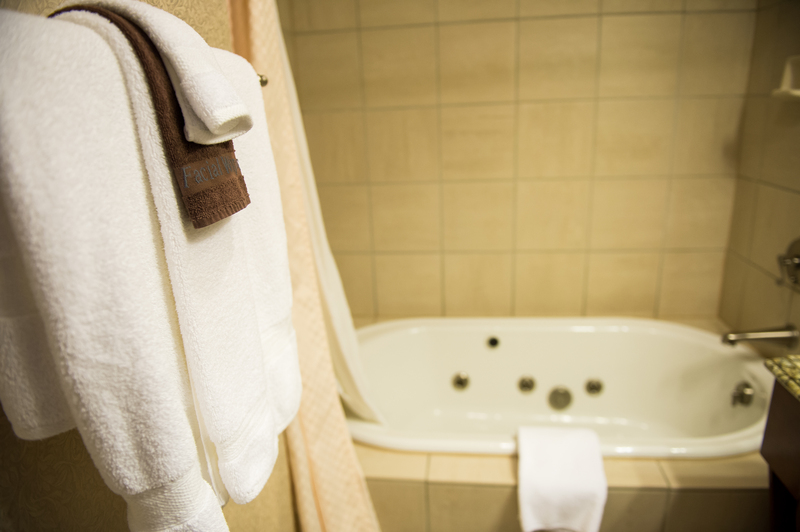 The warmth of a boutique hotel is captured in the deluxe bathroom featuring polished granite vanities, Italian tile floors and brushed nickel fixtures. 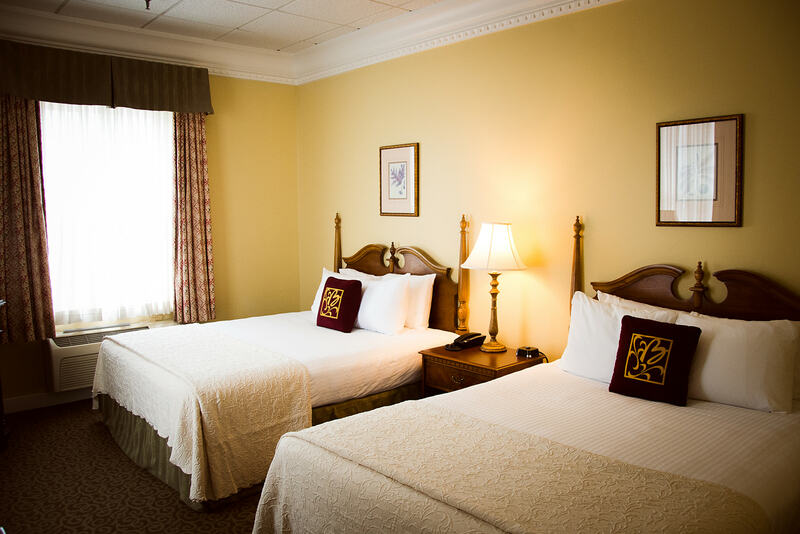 King or Double beds are available.